As with Raintree Reading Series 1, and Raintree Reading Series 2, this is a set of four small anthologies, selected and beautifully illustrated for younger readers. 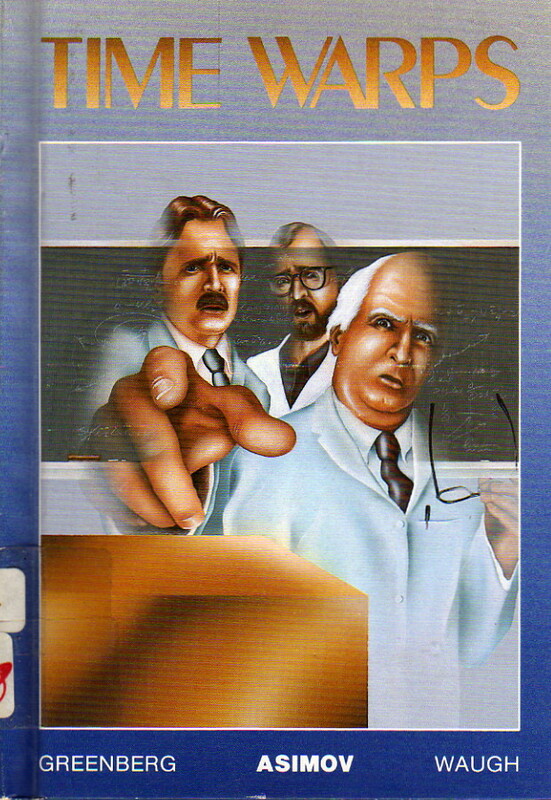 The four volumes in this case are entitled Bug Awful, Children of the Future, The Immortals, and Time Warps. This is easily the weakest of the three Raintree Reading Series “books.” Asimov has no stories in any of the four anthologies, and the stories that are present tend not to be as interesting. 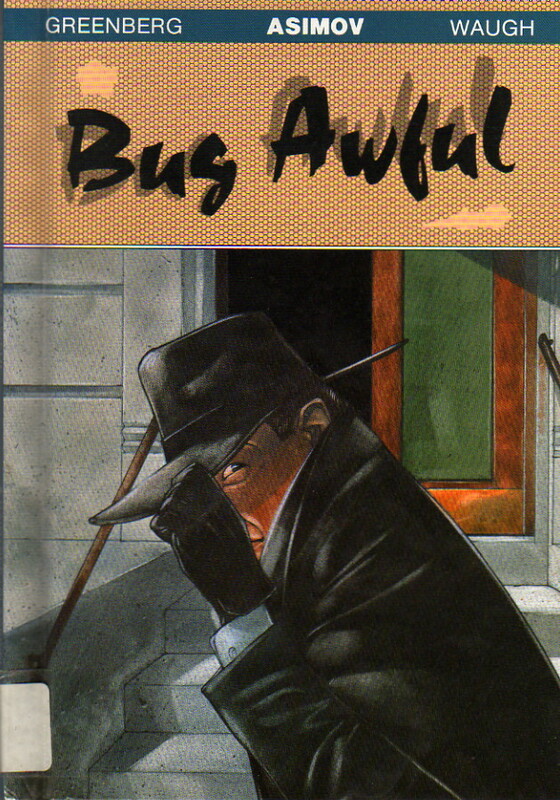 “Mimic” by Donald A. Wollheim is the only story in Bug Awful (and there are only two others) I particularly cared for. 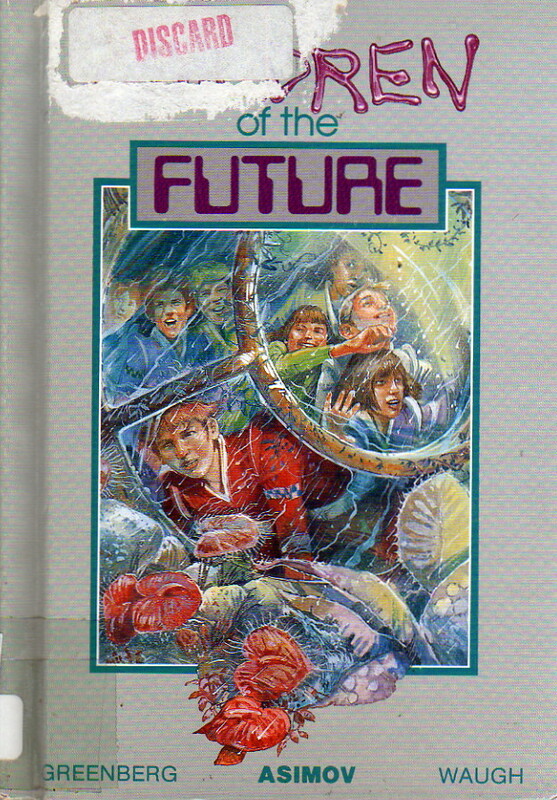 Children of the Future, on the other hand, has Ray Bradbury’s “All Summer in a Day” which is virtually worth the price of admission by itself, and follows it up with James Causey’s “Teething Ring.” The Immortals also has the advantage of a Bradbury story, “Hail and Farewell” (good, but not his best). 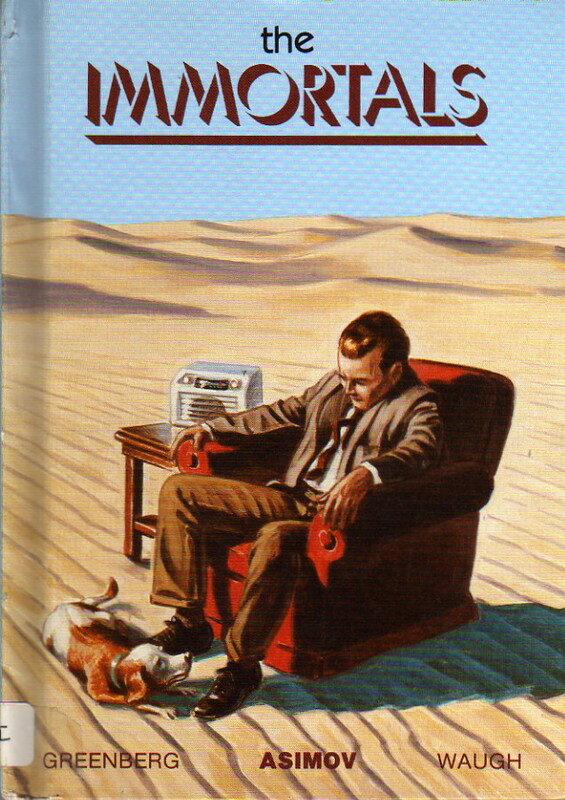 Time Warps is distinctly weak, despite having two stories by Fredric Brown, and one each by Horace L. Gold, George O. Smith, and Clifford D. Simak. The illustrations remain excellent, and I still think this would be a worthwhile set to hand a child to get them to read some stories they’ll likely remember a long time—some of them for the whole lives. But it’s not as good as the other two anthologies, and I could live without it.